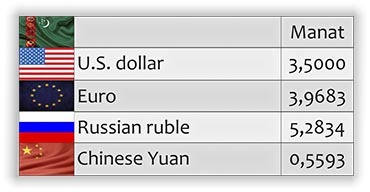 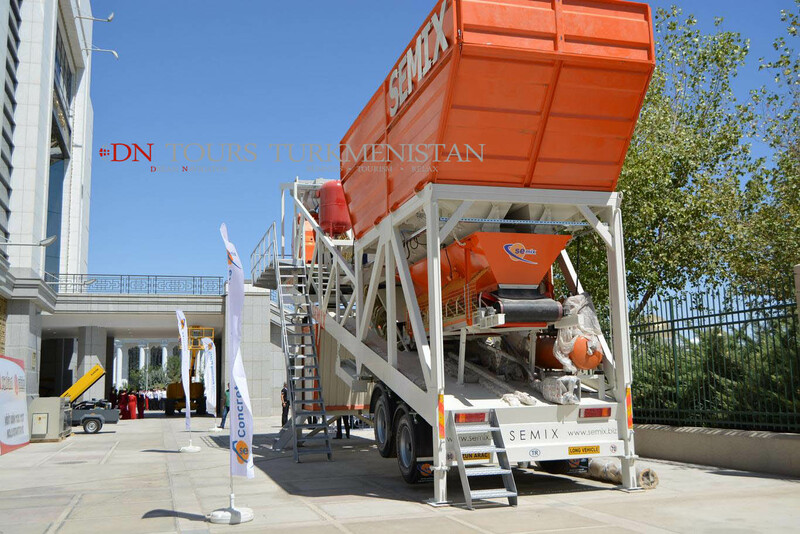 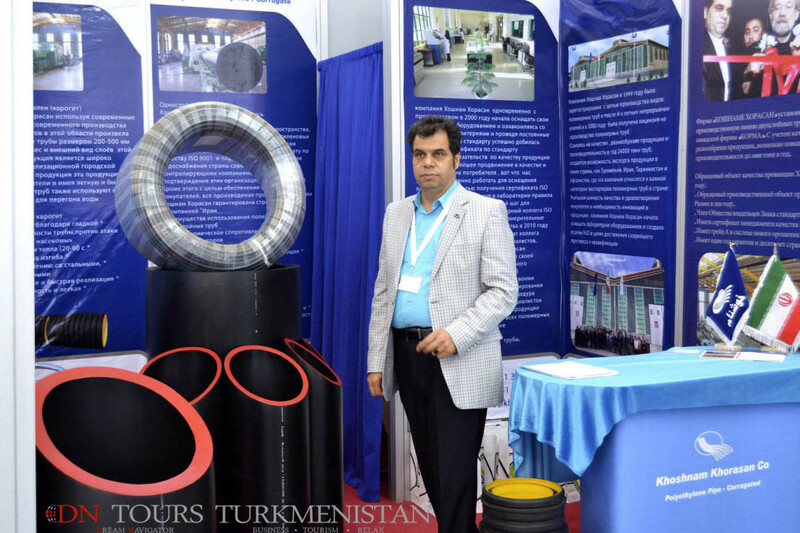 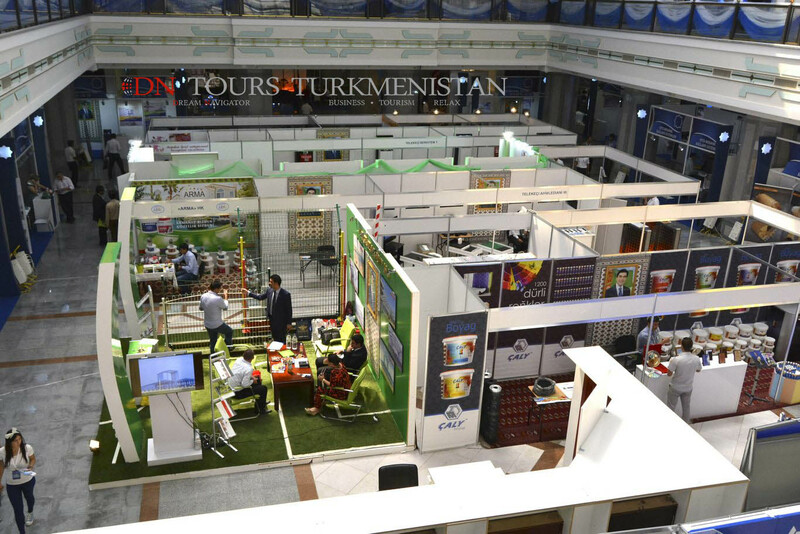 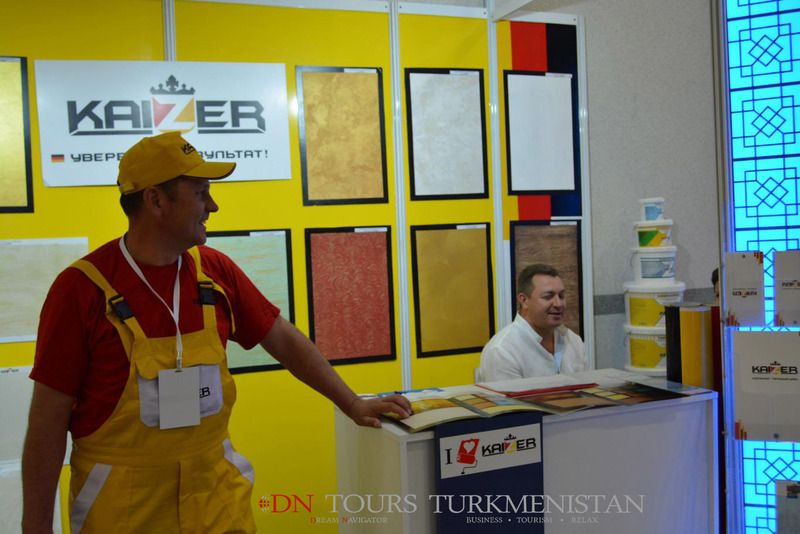 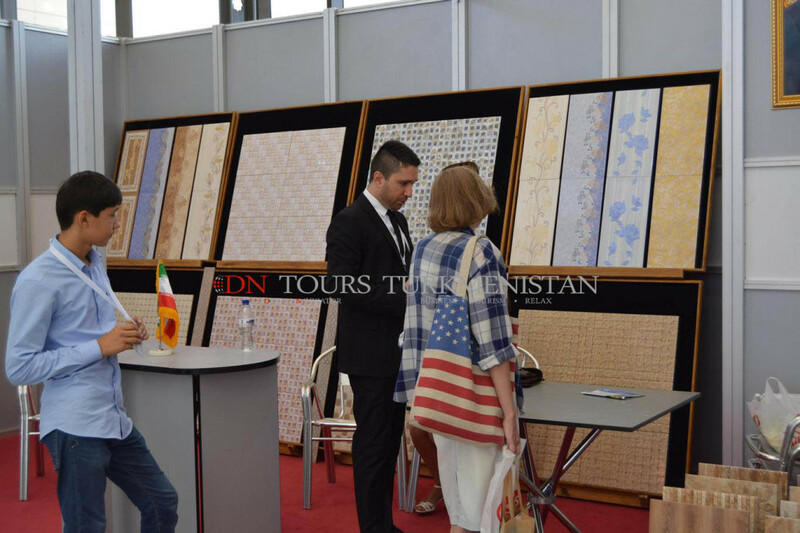 More than 220 participants from 15 countries such as Turkey, China, Russia, Iran, Germany, Kazakhstan and other countries of Europe and Asia presented their stands at the exhibition. 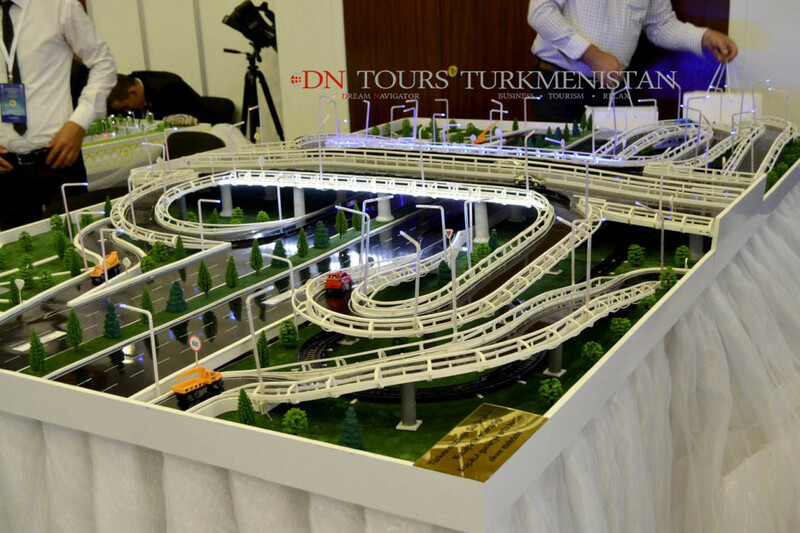 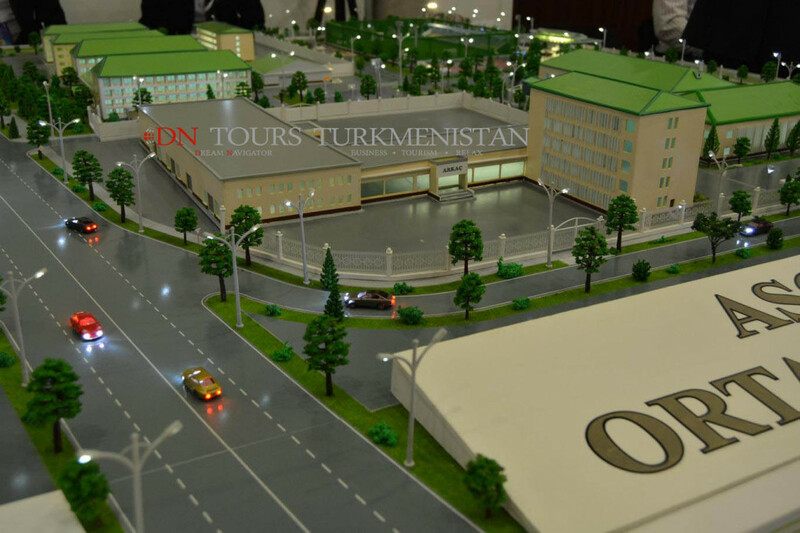 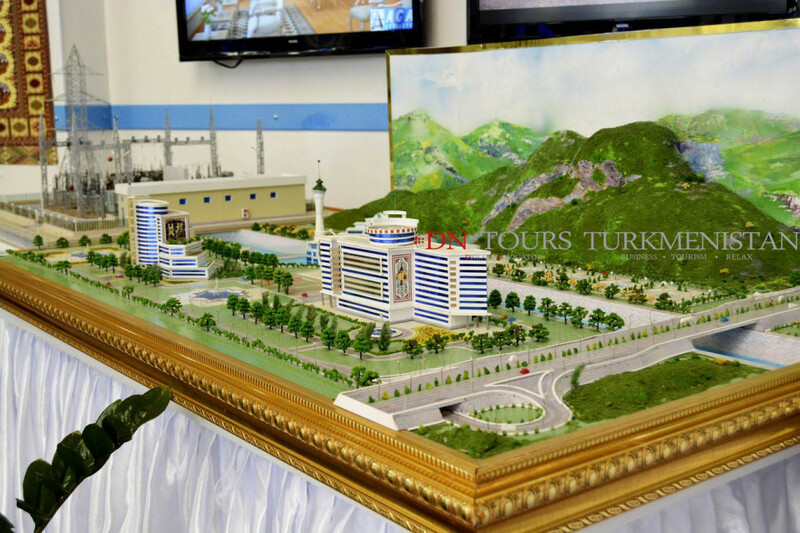 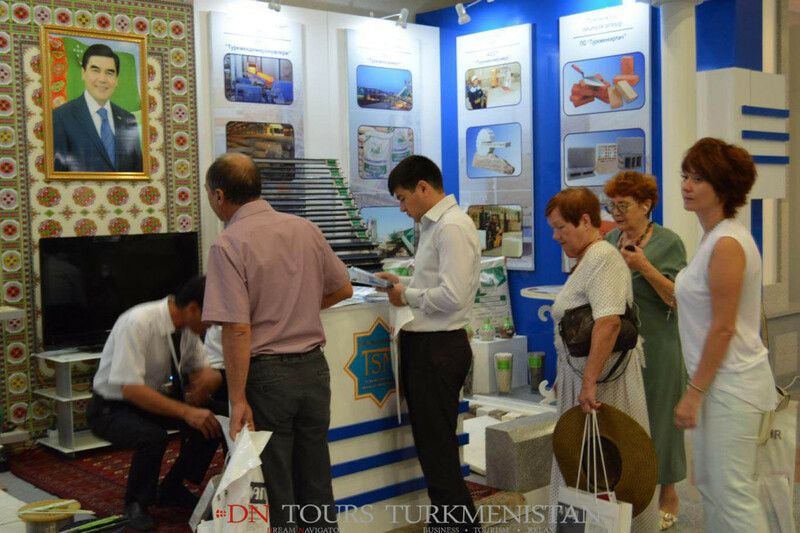 Issues relating to development of the construction industry of Turkmenistan were discussed during the conference. 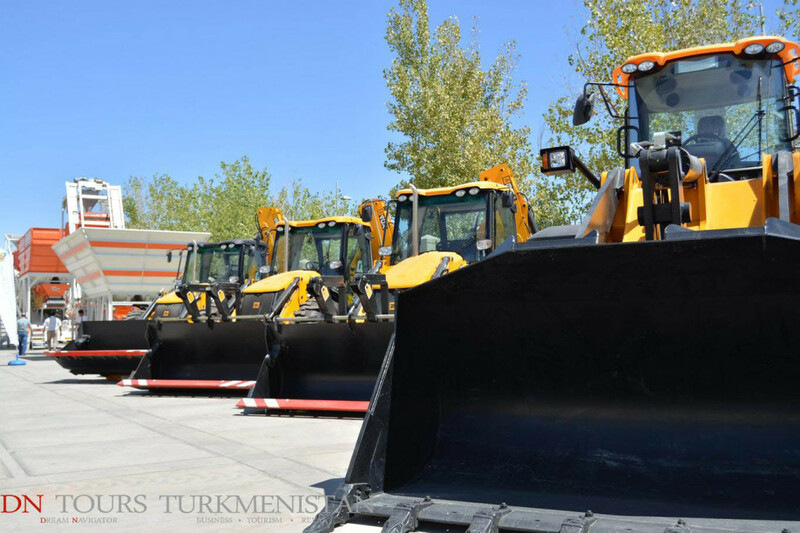 The forum focused on the most important topics such as new technologies and innovative materials in construction industry, prospects for cooperation in this field, as well as priorities for production of building materials and implementation of innovative projects in Turkmenistan.